The area in a live events venue that is out of view of the audience. 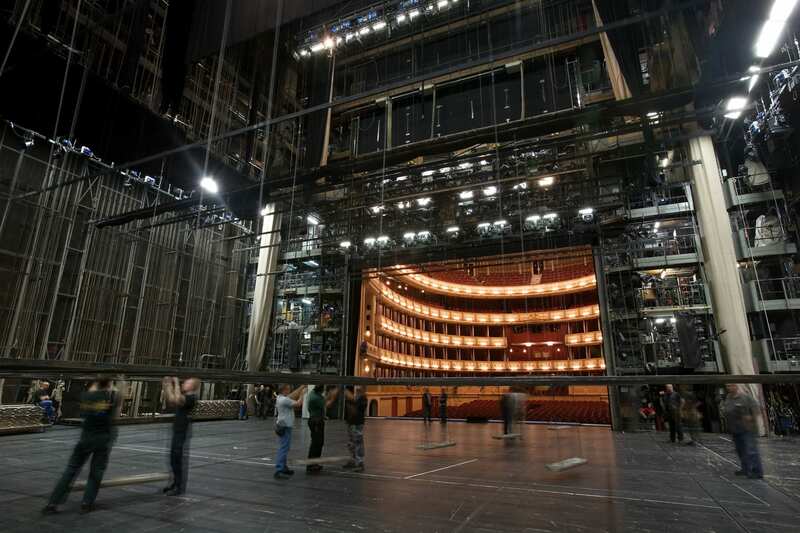 The back stage is typically situated behind the stage and is where locations like the dressing rooms are located. Additional Information: Backstage can refer to many aspects of a live event venue such as the wings, the green room, and dressings rooms. But is usually where the talent and technical crew can be found. Shoflo's Definition: Backstage can refer to many aspects of a live event venue such as the wings, the green room, and dressings rooms. But is usually where the talent and technical crew can be found.